Have you always wanted to try out yoga but didn’t yet manage to ? 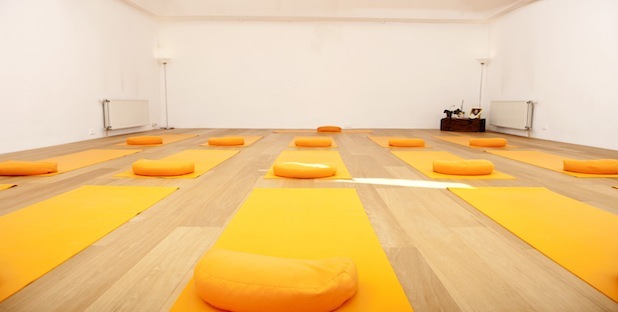 Sampoorna Yoga Studio (Rue du Houblon: Hopstraat 40, 1000 Brussels) opens its doors for you this coming Sunday. There will be 3 free yoga classes (at noon, 2PM & 4PM) as well as a special family yoga class at 2PM. Come to meet the teachers and check out the special offers on yoga passes & products. 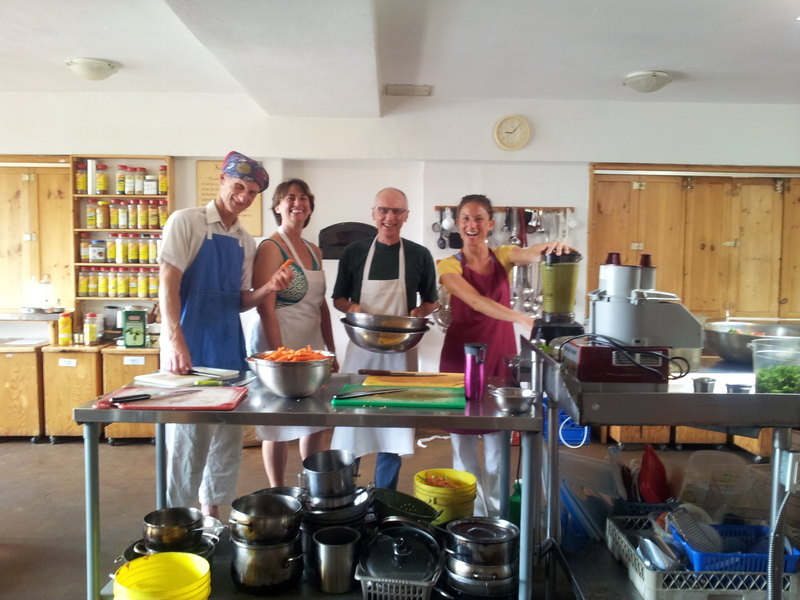 As always, there’ll be nice yogic company, delicious healthy snacks and tea! No registration required, just come along & bring your friends ! Looking forward to welcoming you in the studio. Categories: News, Sampoorna, Yoga classes | Tags: free, Sampoorna, yoga class | Permalink.